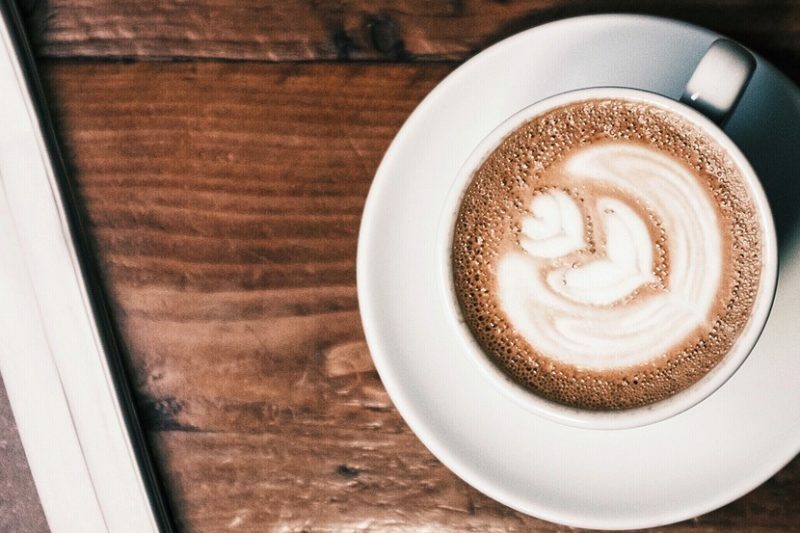 Although we think content marketing is brand new, telling stories to attract, convert and keep customers is actually one of the oldest marketing disciplines. The Content Marketing Institute (CMI) dates content marketing back to 1732 when Benjamin Franklin published his first almanac. 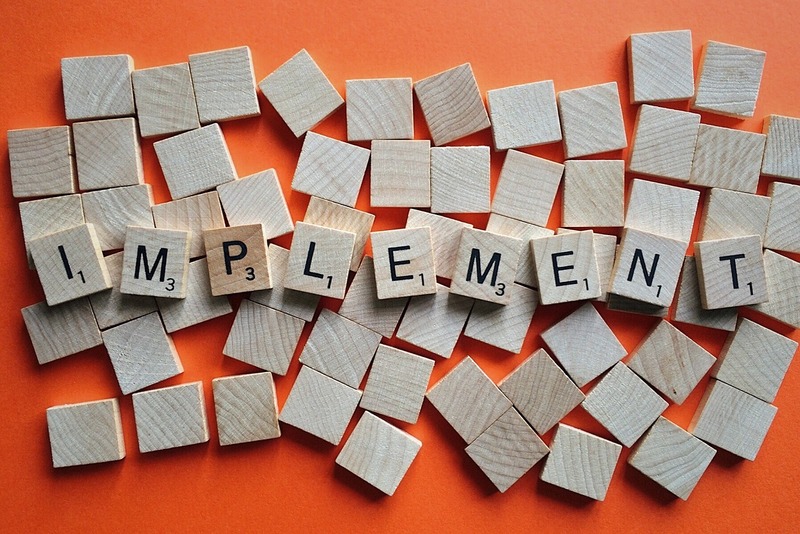 But is there an even earlier example of content marketing? Was Benjamin Franklin the first to produce a publication to promote his business? Franklin spent 2 years in England at the beginning of his career learning the print trade in London’s printing houses. Could there be an earlier example of content marketing in England in the 1700s? When was content marketing first used in England? These were the questions I was asking as I set off on my quest to find the earliest example of British content marketing. Back in November we celebrated the York Women Mean Business awards. 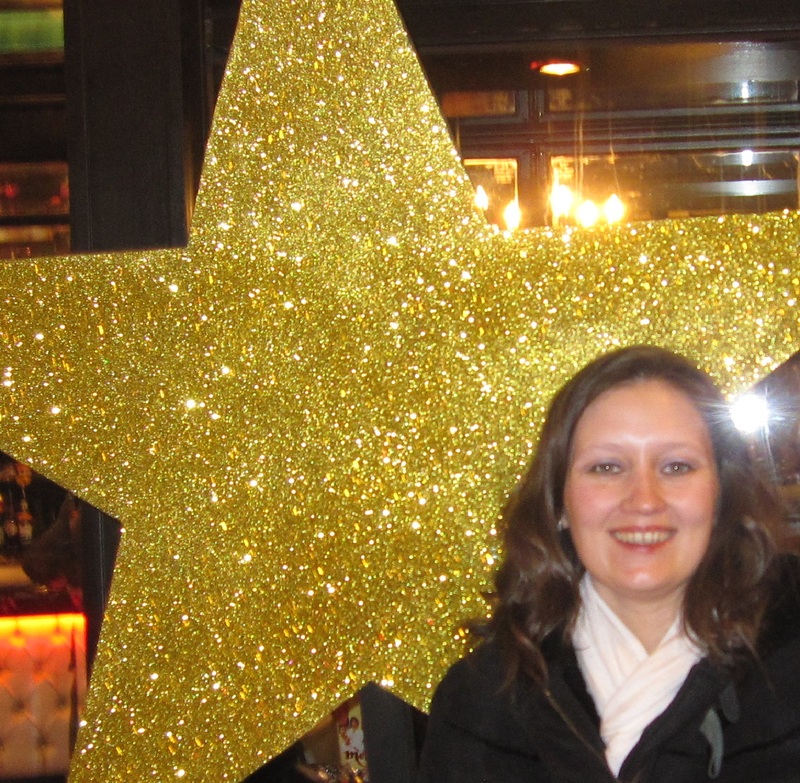 You might remember me blogging about being shortlisted for an award. The YWMB Facebook group had now grown to over a thousand members and 36 amazing ladies were shortlisted for awards on the night. I was looking forward to a night of celebration, cheering on fellow nominees and dancing the night away. I was proud to be shortlisted and knew I was up against some tough competition – there are some fabulous business women in this group! 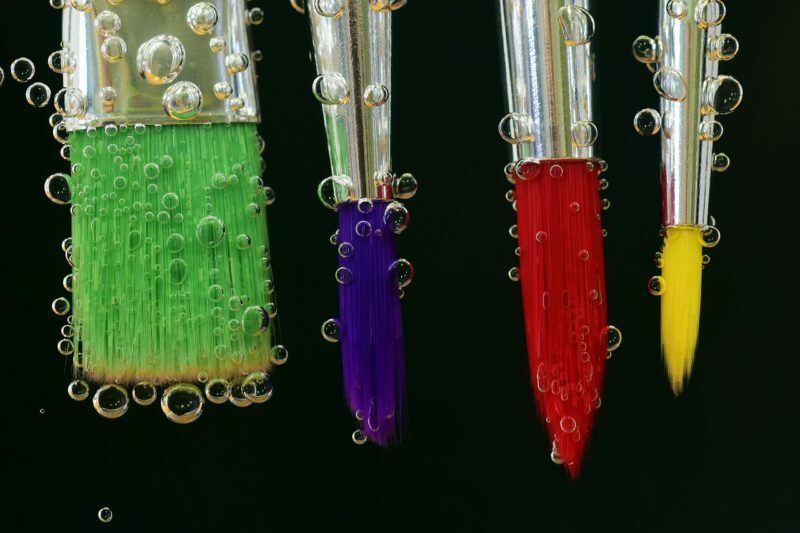 We all know the phrase ‘a picture paints a thousand words’, so it’s no surprise that using images in your social media has more impact than words alone. Images and videos are much more engaging than text only posts. 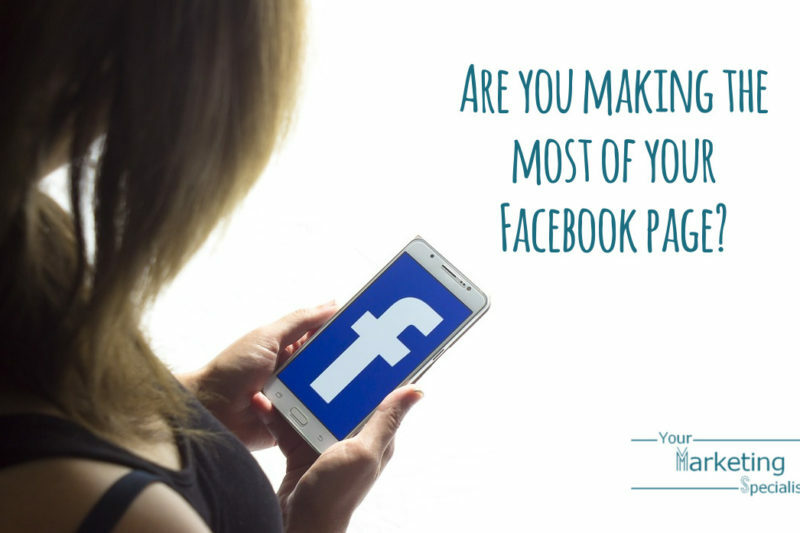 But it can be difficult to create graphics that stand out in the newsfeed without being a designer. So, let me introduce you to Canva. 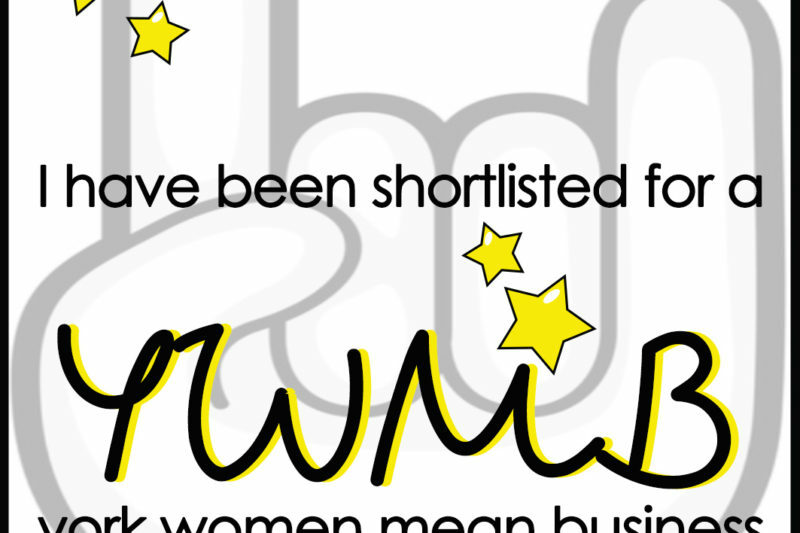 I am delighted to be shortlisted for a York Women Mean Business Celebration Award! 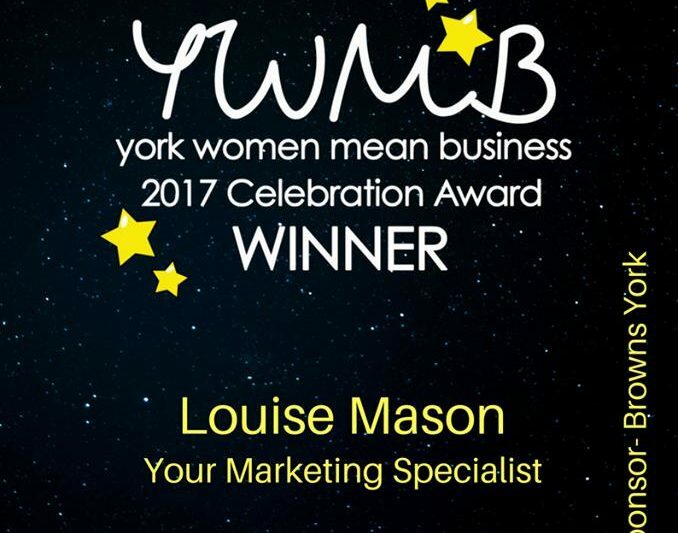 York Women Mean Business is a Facebook networking group of over 900 female business owners and entrepreneurs in York – and is growing daily! 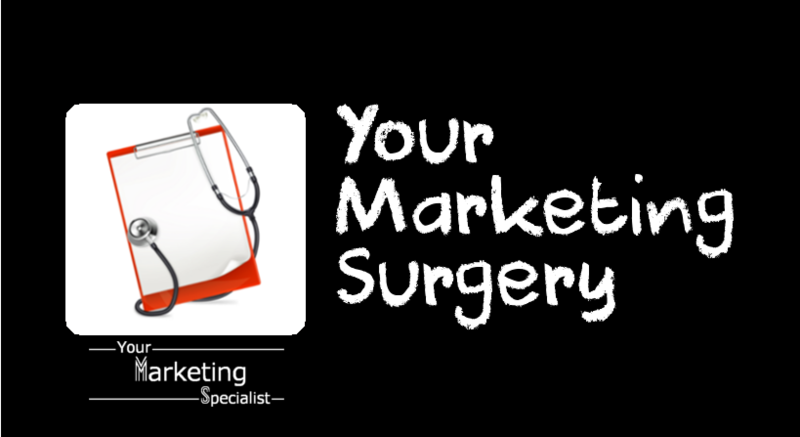 There's more to running a therapeutic business than just client appointments and keeping your accounts up to date. 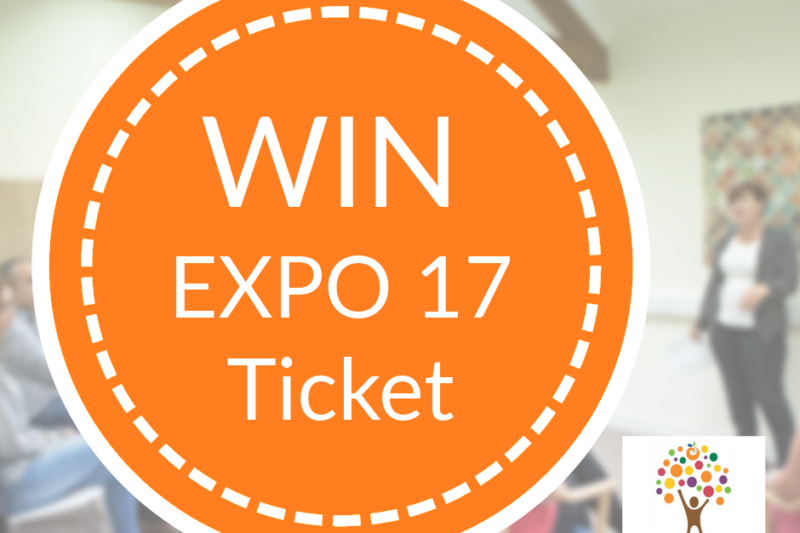 Expo 2017 brings together a range of professionals that can help you run and grow your business, along with an opportunity to unwind with relaxation sessions and mini treatments. Because we all know how important it is to take care of ourselves first so that we are better placed to take care of our business and our clients. 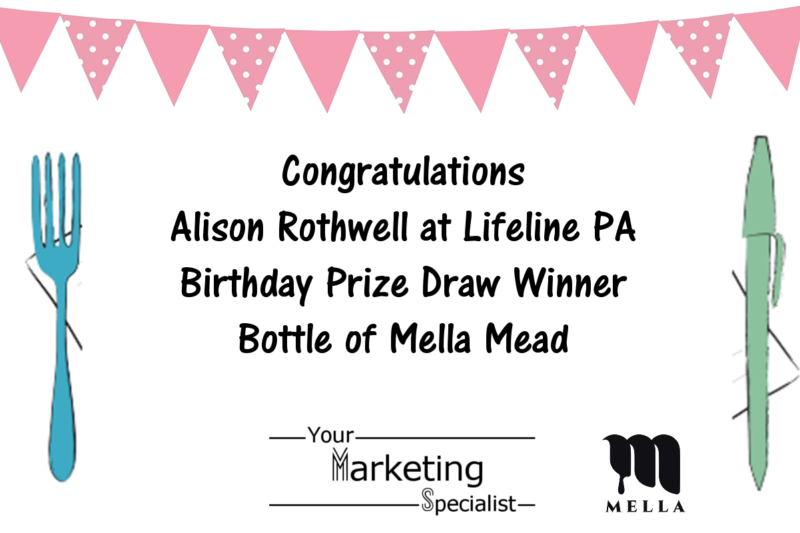 Congratulations Alison Rothwell from Lifeline PA Services our prize draw winner of a bottle of Mella Mead from The Greedy Wordsmith Birthday Roadshow earlier in the year. The prize was donated by Mella Mead - a company producing mead in the traditional way dating back 8,000 years with just two main ingredients: fermented honey and water. I hope Alison enjoys rediscovering the lost tradition of enjoying a glass of mead. 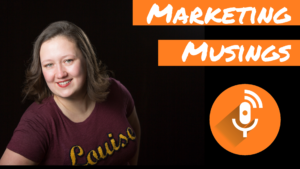 I am pleased to announce that I have joined forces with Claire Davies – The Greedy Wordsmith to run our 8 week course for business owners looking to create a compelling blog for their business. We both love empowering business owners at our existing half day workshops and wanted to build on the knowledge we can share with you through additional online learning and support. So, we've created an 8 week course using a blend of online and face to face learning with downloadable worksheets to walk you through every step of the way.